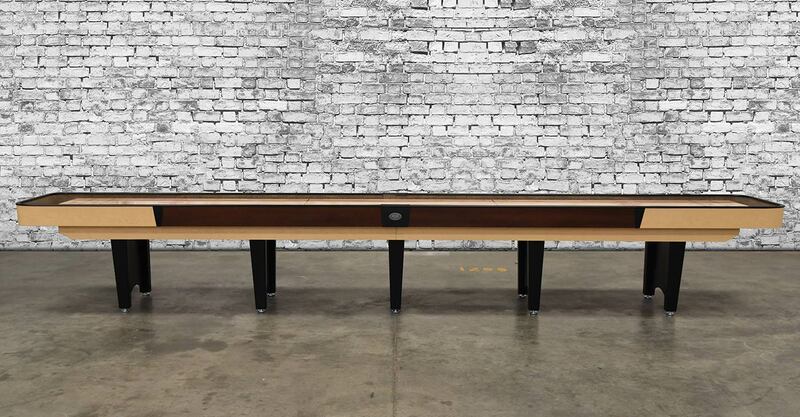 Get professional level length and vintage-inspired styling with Venture's 22' Classic Shuffleboard Table. 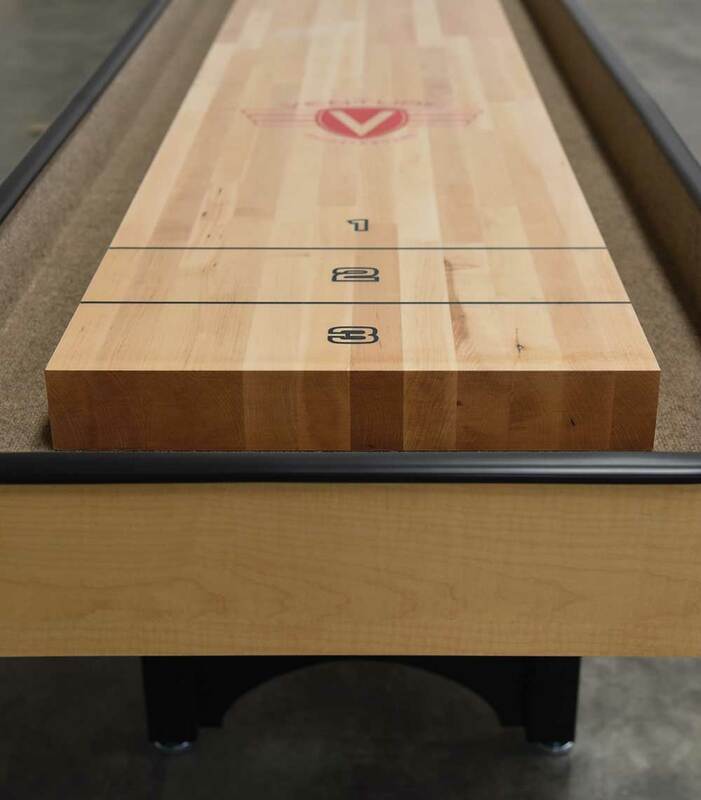 Built with full coin operation, this shuffleboard gives you a great American game for either a hotel or bar.The combination of neutral wood colors and clean design make Venture's handmade Classic Shuffleboard Table perfect for any game space. Made in the US, The Classic is a true representation of Venture's dedication to detailed styling and craftsmanship. 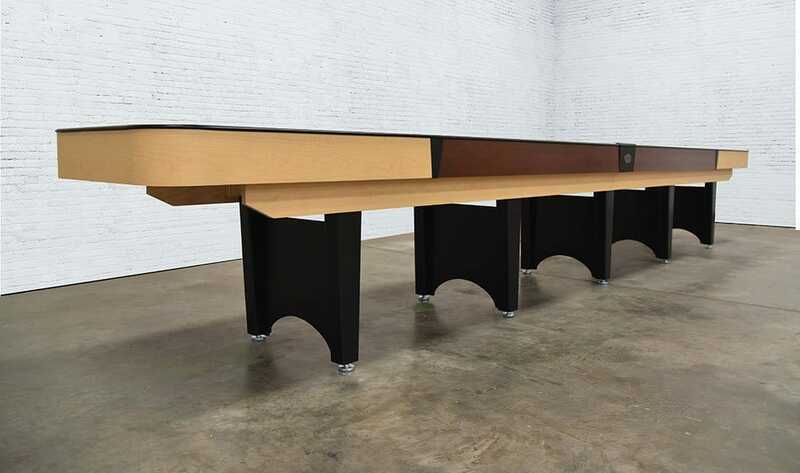 With coloring and design similar to the popular Danish Modern style, furniture grade ply-wood and Wilsonart laminate finishing , The Classic is one of the most durable and refined commercial grade tables you can own. 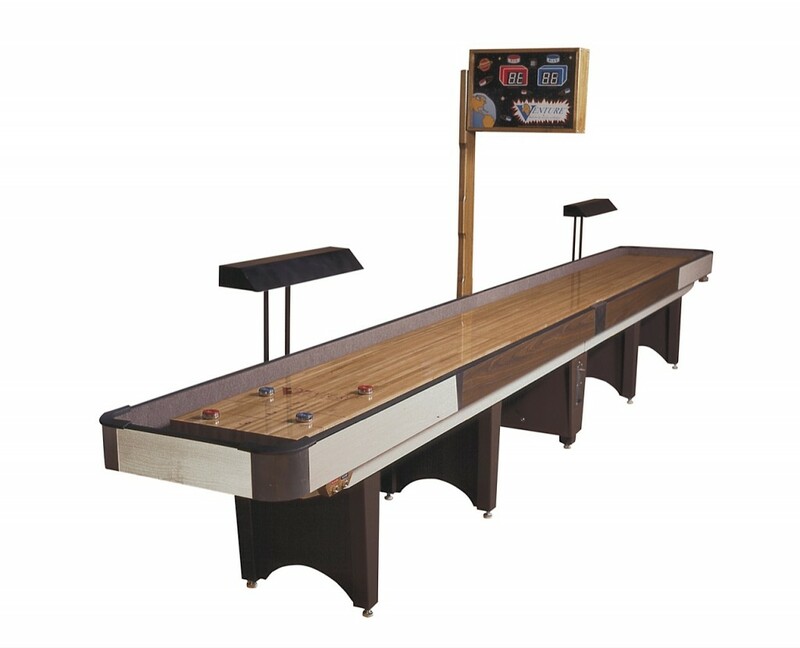 The 3"D X 20"W playing surface is coated with Venture Shuffleboard's exclusive hard clear synthetic lacquer. 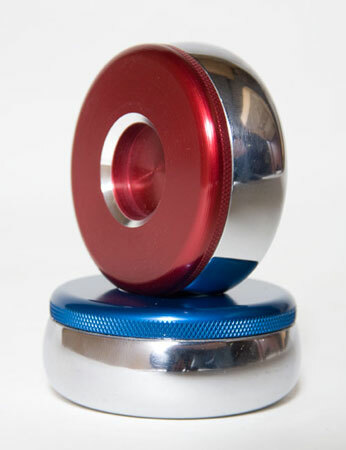 Finished using Venture's premier 6 step finishing process, The Classic is made to shine for a lifetime. Pick from 3 standard stains, Stelter Mahogany, Chestnut and Dark Walnut or choose a custom stain to create a table that fits perfectly with your entertainment space. 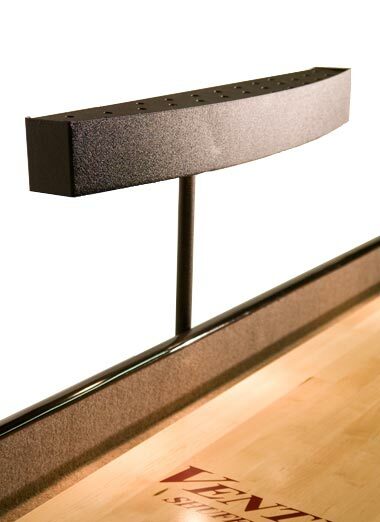 Bring custom American quality and sophisticated design to your hotel or bar and order the Classic today! 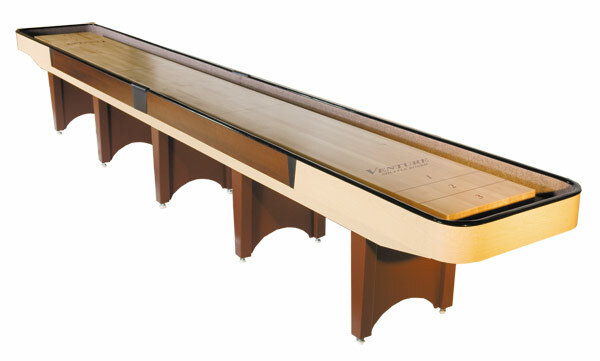 All of our Venture Coin Operated Shuffleboard tables are designed to be utilized in a commercial setting. 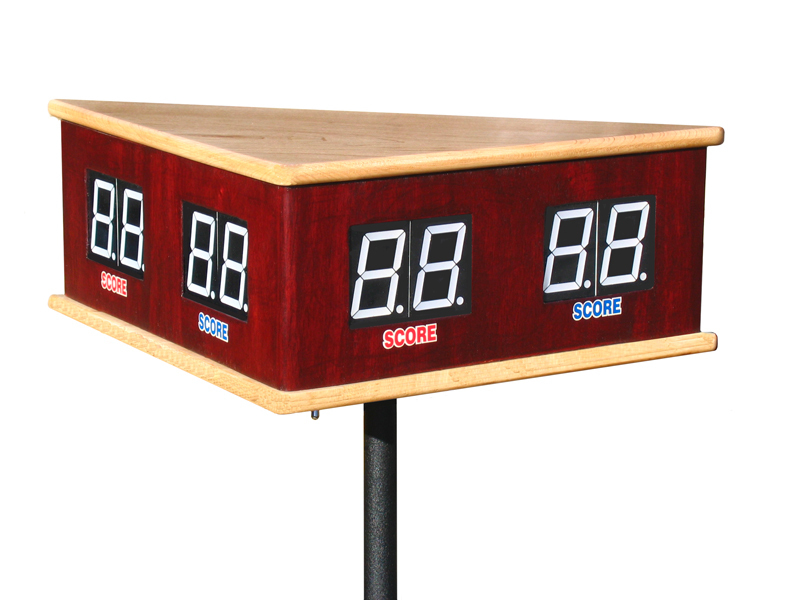 There is an adjustable time limit, it comes standard at 21 minutes for a 15 point game and 24 minutes for a 21 point game. There are only 3 available point settings, 15, 21, and 51. Depending on which game is chosen is when the pingate will rise. You can not adjust the points. 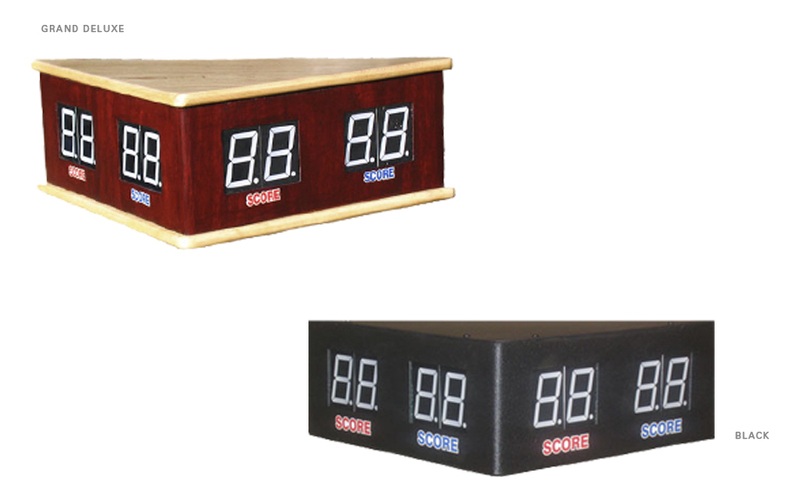 We can add a dollar bill acceptor in lieu of a coin acceptor, contact us for more information!